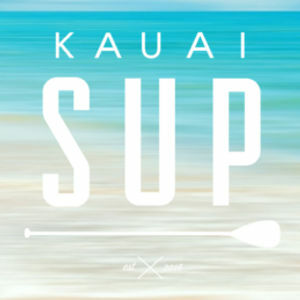 If you have tried SUP in Kauai, and by chance a fishing lover, there is a new way to enjoy your hobby. This cool activity is called as SUP Fishing. Okay, you might be more familiar with Kayak Fishing. But which one is better? Which one is a better idea to spend fun time with your friends or family? In the SUP fishing, you can do more than just conventional paddle boarding in kauai. The attraction also comes with the latest fishing paddle board along with their fantastic gears like rod holders, front & rear bungees, Scotty mounts, bait trays, fish finders, neat box, and many more. These additions will enhance your SUP fishing activity in Kauai. The SUP fishing trend has been increasing these past five years. That explains why a lot of rentals offer the gear to support this activity. SUP fishing is preferable activity because of some sensible reasons. First things first, it eases the users to store the board for long distance trip. If you have a small vehicle and do not live nearby the water, transporting SUP board will be more feasible than a kayak. Did we also mention that SUP board is much lighter and comfortable than a kayak? 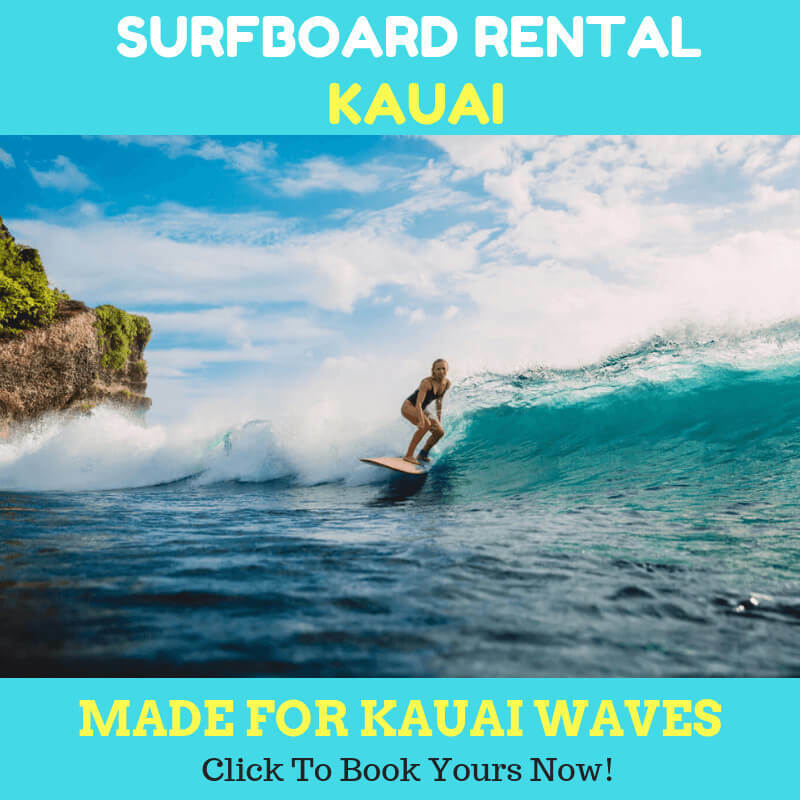 If you have seen many people are paddle boarding in kauai, the reason is pretty much the same. They won’t have any problem to transport the SUP board, rather than Kayak. If you are not up to solid SUP board, you could opt to use inflatable SUP which can save more space. You can store in with your luggage and even fly with it. Epoxy SUP is a bit different. It is stable and requires more space. 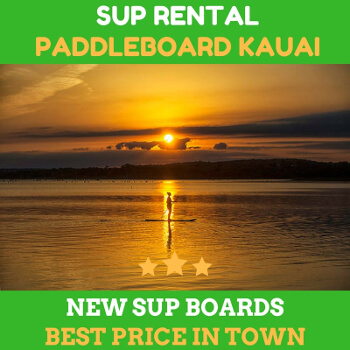 But you can outsmart this difficulty by renting the board in your favorite SUP rentals. When it comes to fishing capabilities, SUP fishing has more points to win. For instance, SUPs offer front and back bungees that are perfect for your durability in fishing. Standing while fishery gives an advantage. This gives you plenty room to cast the rail and see the broader views to see the best striking zones to catch your prey. Both paddle boards and kayaks provide fantastic maneuverability. That means both by using the SUP and Kayak; you will be able to reach the spots to fish quickly. But Paddleboards once again is the winner. SUP is agiler than kayaks. Not to mention that you won’t meet any difficulty when looking for the best gears for SUP fishing. In no time, you will find them all in your favorite rentals.